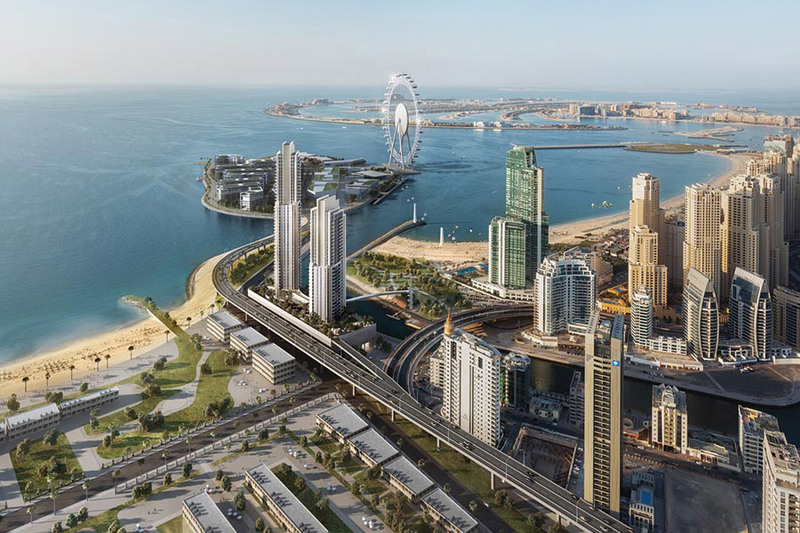 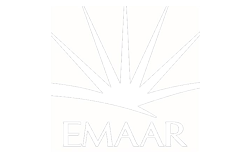 52/42 Tower by Emaar Properties is a luxury residential apartment in Dubai Marina which offers spectacular views over the area of Dubai Marina and The Arabian Sea. 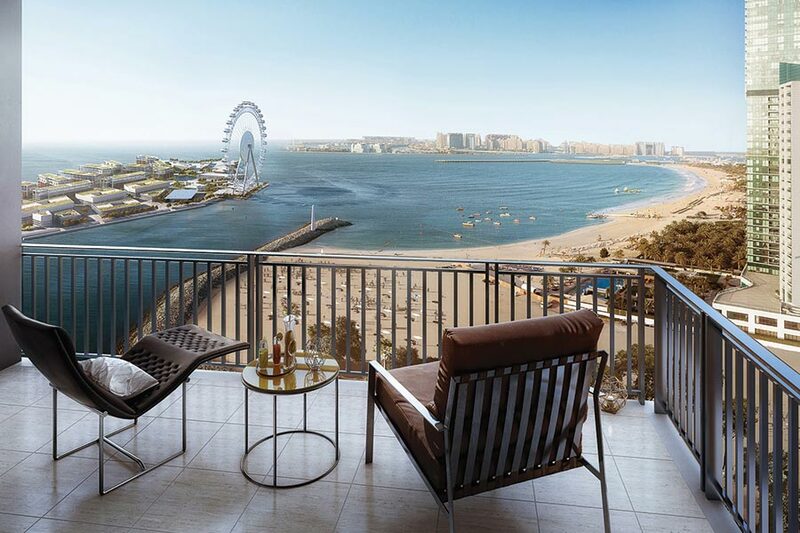 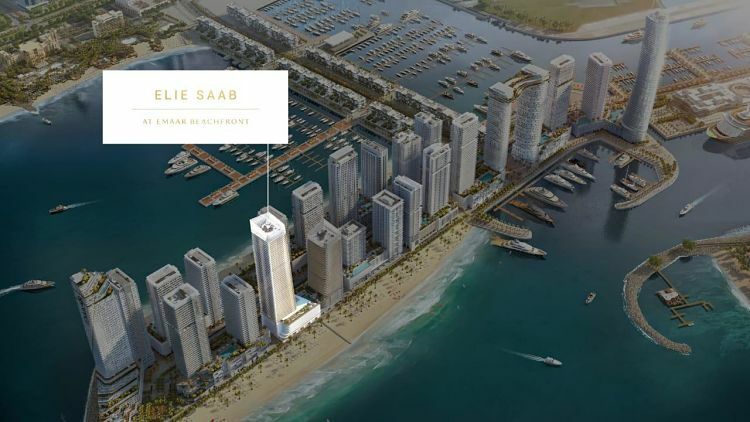 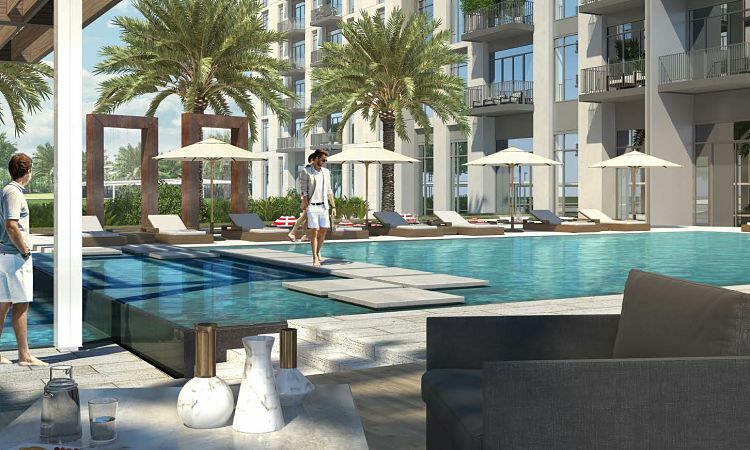 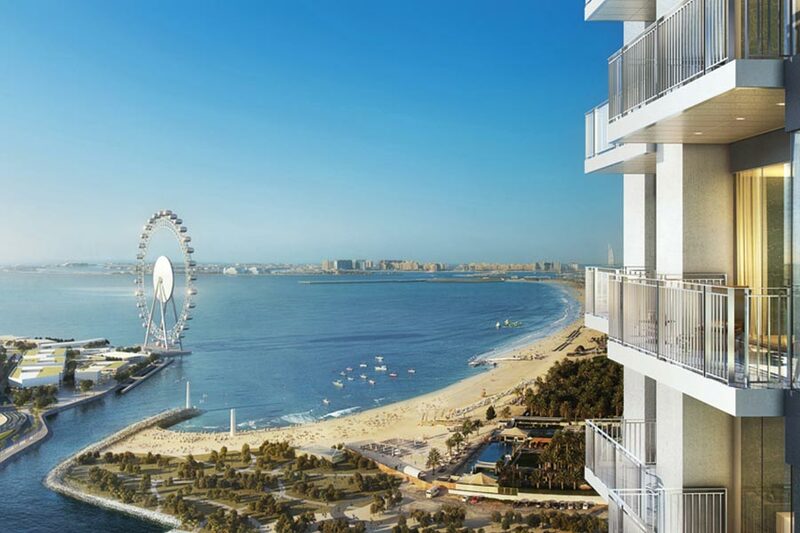 Aside from picturesque beachfront views, the high-end luxury tower offers one, two, three and four bedrooms apartments. 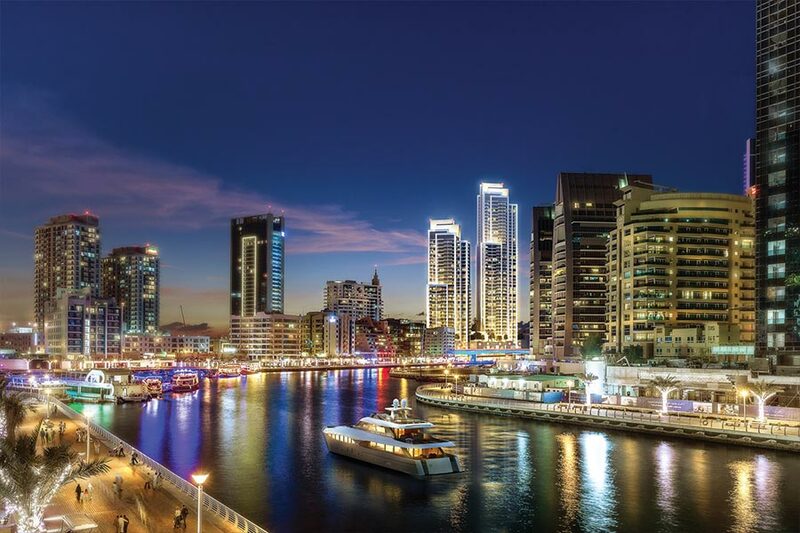 52/42 Tower Dubai Marina also provides world-class amenities and facilities like infinity pools, the podium deck, and the ultimate club facilities. 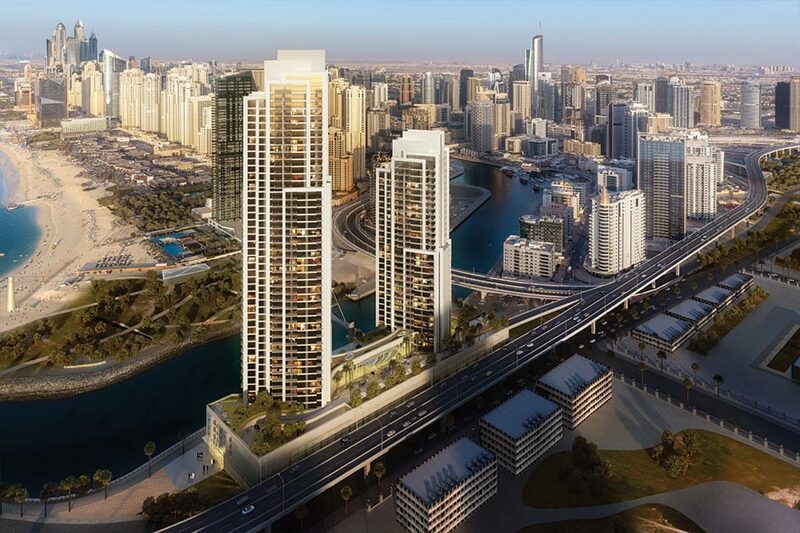 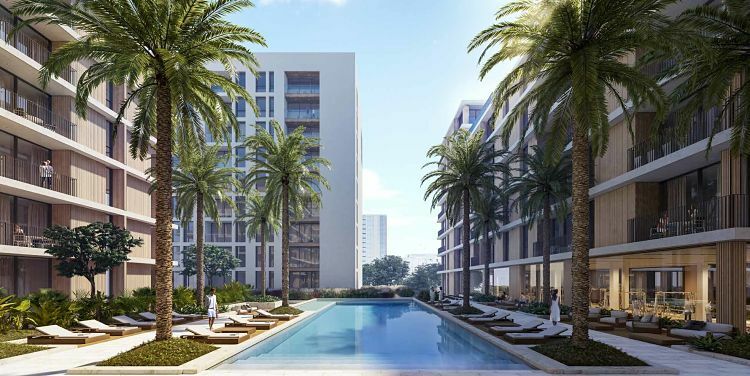 52/42 Tower Dubai Marina is in close proximity to Dubai Metro and Tram and is accessible from Sheikh Zayed Road and the upcoming blue water island bridge. 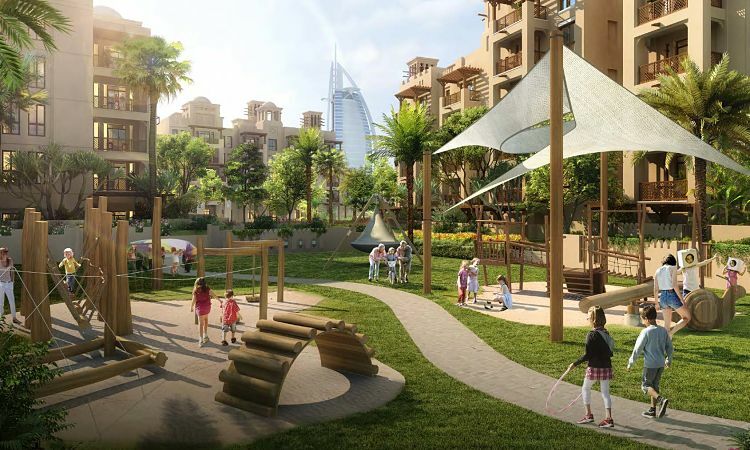 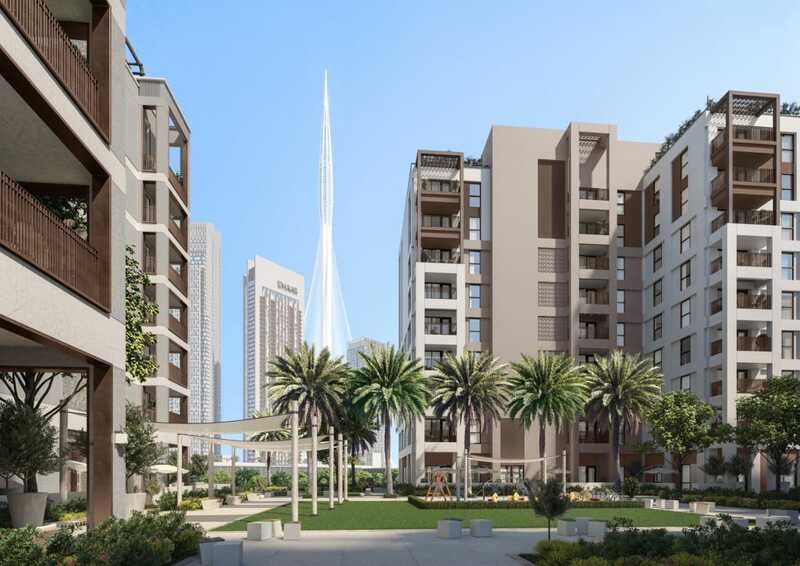 The residential tower offers spacious living at an affordable price that starts at AED 1,273,888.